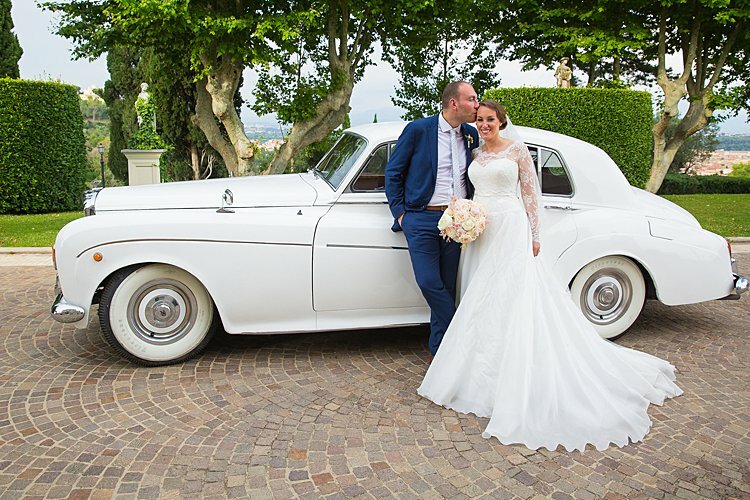 With Valentine’s Day coming up this week, we thought it was the perfect time to share this beautiful Jewish wedding with a very special love story behind it. 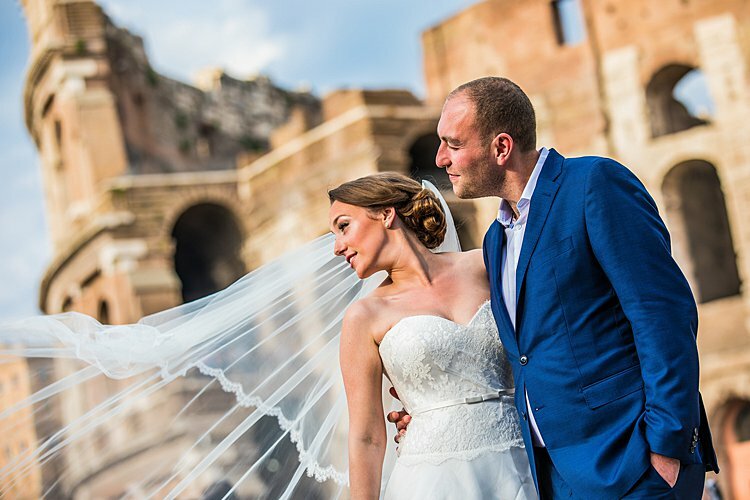 Just after they got engaged, Deborah and Adam found their commitment put to the ultimate test when Deborah was diagnosed with multiple myeloma, a blood cancer. For four years, Deborah endured surgeries, chemo, radiation, and a bone marrow transplant — all with Adam by her side. 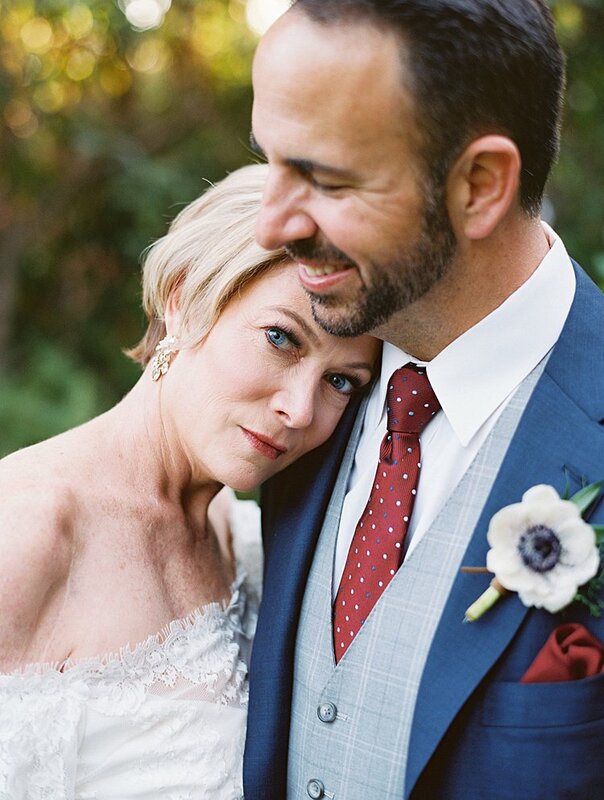 And when the couple got the amazing news that Deb was cancer-free in July 2018, they knew it was time for the wedding of their dreams. 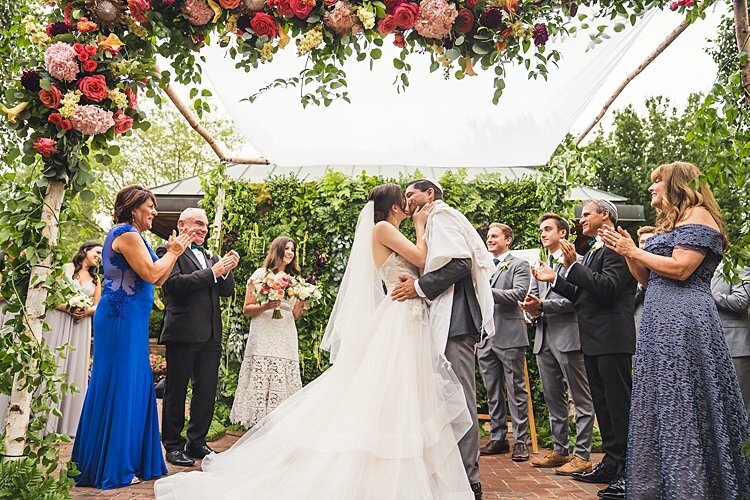 Believe it or not, they planned this beautiful, meaningful wedding in just three months! 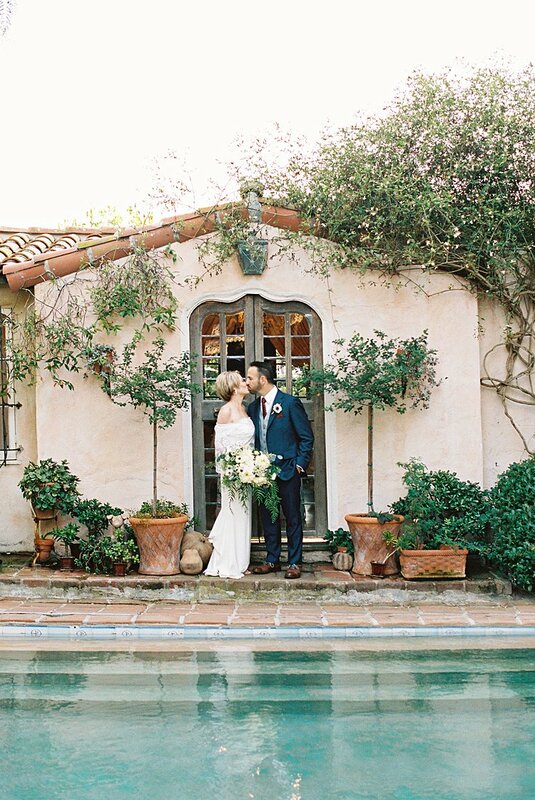 We’re in love with the quintessentially California vibes, from the enchanted garden beachside setting to the Spanish Colonial architecture, all captured so beautifully by photographer This Modern Romance. 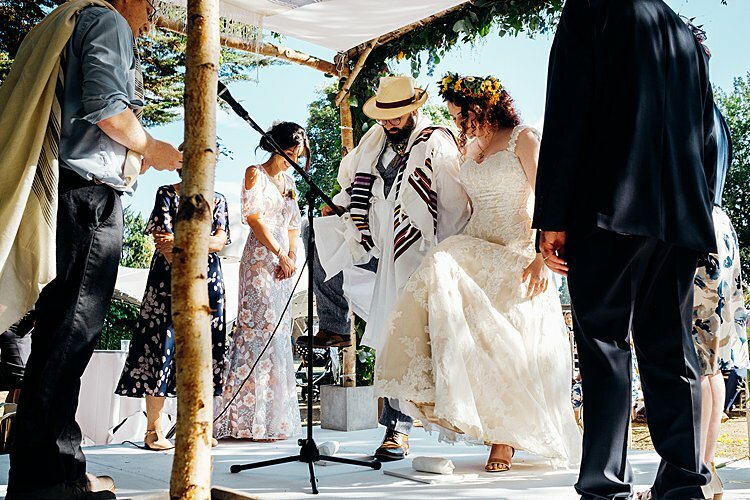 And we are totally and completely obsessed with the couple’s low-key yet elegant chuppah, which they designed themselves with some inspo from Smashing The Glass! 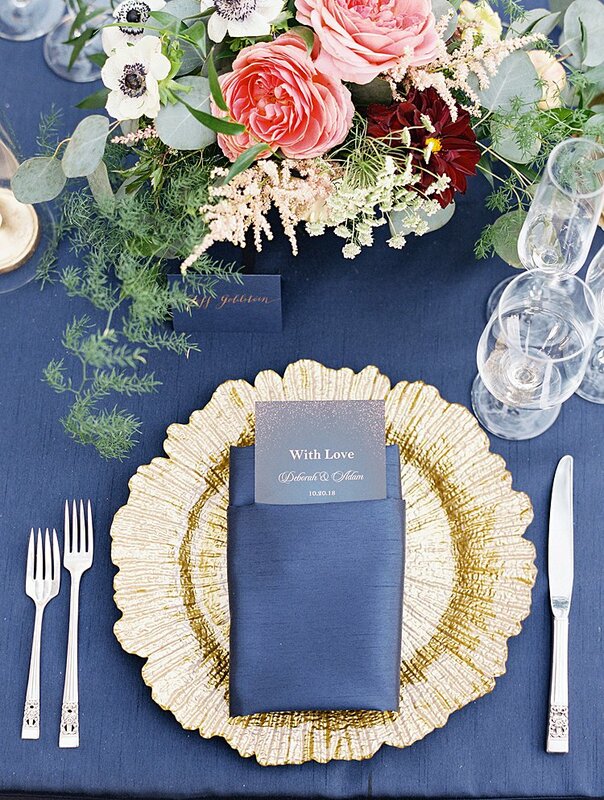 With dark wood, simple lines, sheer fabric, and some asymmetrical pops of color courtesy of florals, it’s effortless yet totally memorable. So much so, that when the time was right (and Adam could turn it into a big surprise!) we went back and got engaged there on “our” beach! By the way, we met on JDate.com. 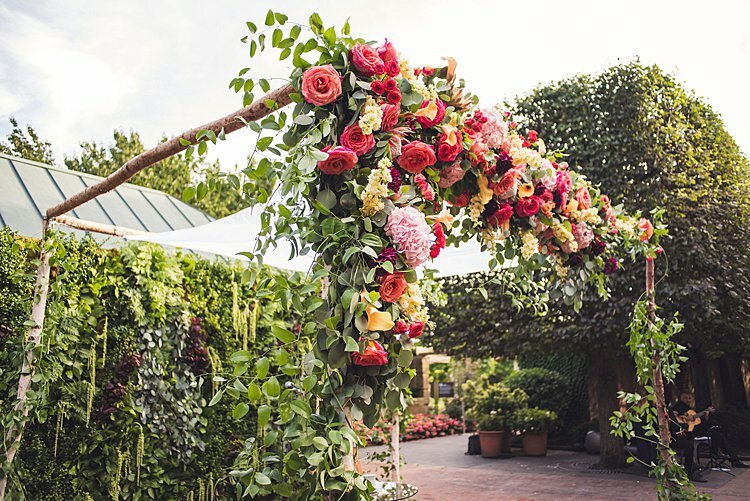 We love a good garden wedding. 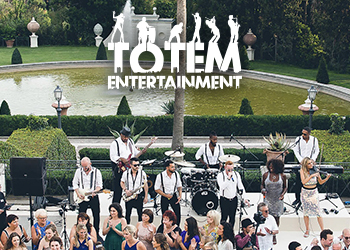 And we love it even more when a couple really goes all out in making the most of their natural surroundings, like Jane, an actor and a voiceover artist, and Adam, who works in digital distribution. 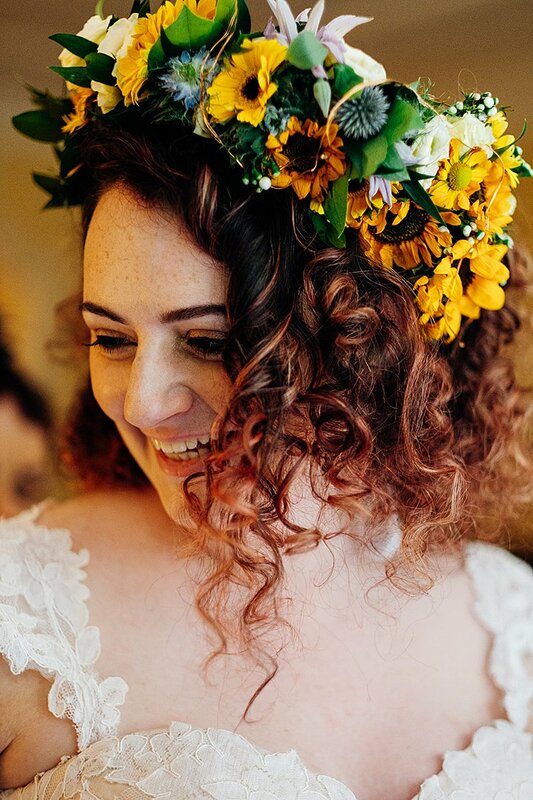 Elegance meets rustic in this beautiful Jewish wedding, inspired by the pair’s love of nature and celebration of the changing of the season from summer to fall at their September celebration, from a seasonal, produce-driven menu (incorporating recipes the foodie duo put together themselves! 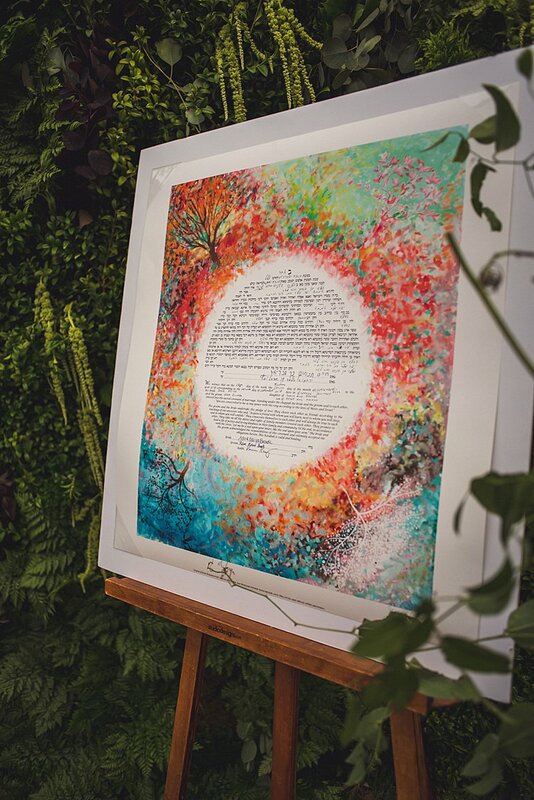 ), earthy clay kiddush cups, anda gorgeous painted ketubah reflecting their love of nature and the changing seasons by artist Jessica Kraft, purchased from Smashing The Glass Recommended Vendor Ketubah.com. 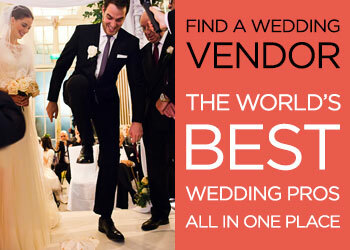 luxury stationers, Smashing The Glass Recommended Vendor E.Y.I. Love, on their invitations. 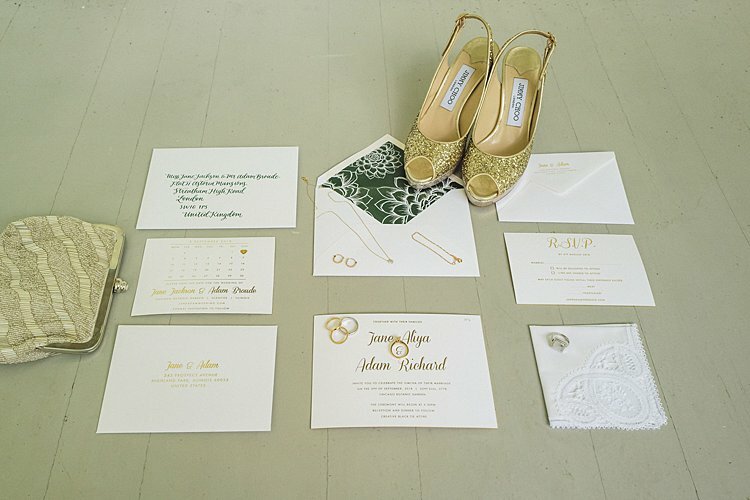 We’re obsessed with the minimalist chic invitations they came up with together, featuring gold foiled text and gilt edging, a custom cactus print envelope lining, and forest green calligraphy on each envelope. 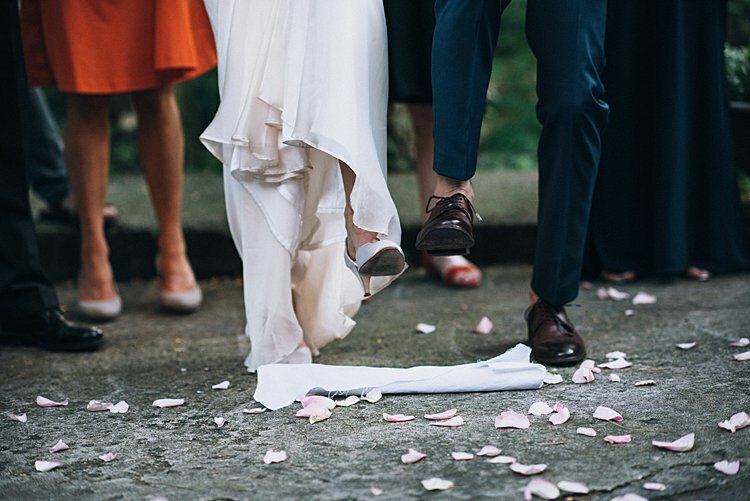 If you love the look as much as we do, be sure to enter the competition we’re running to win your wedding stationery from E.Y.I Love. It closes in a few days – so make sure you don’t miss out! Jiho Park from Lilly Photography and Hunter Floyd from Hunter Floyd Films captured all the emotion and elegance of the day so perfectly. Enjoy! 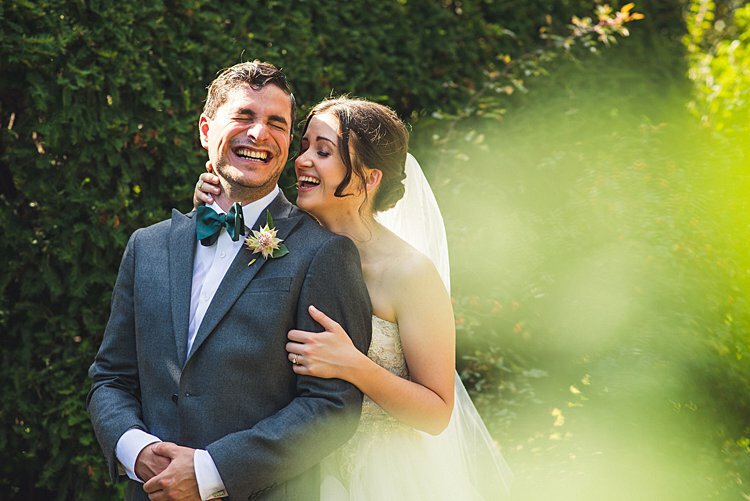 Jane, the bride: We got married at the Chicago Botanic Garden in Glencoe, Illinois, in the USA (2 September, 2018). 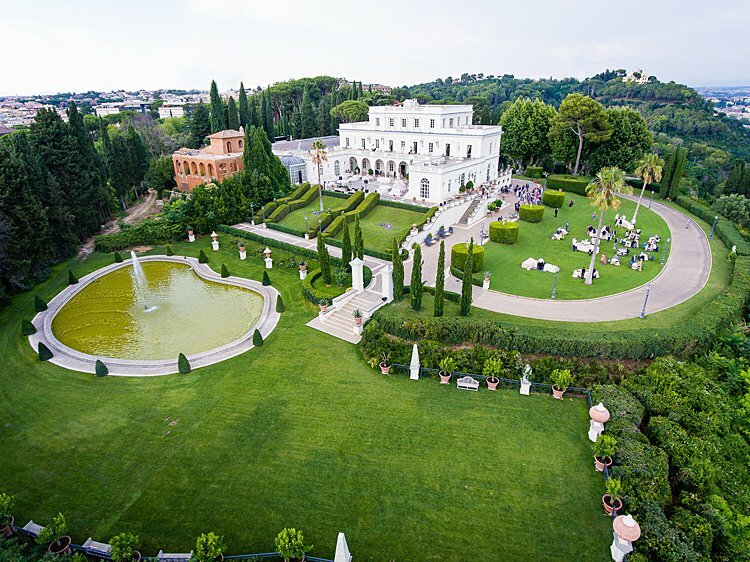 The venue is located close to the bride’s family’s home. 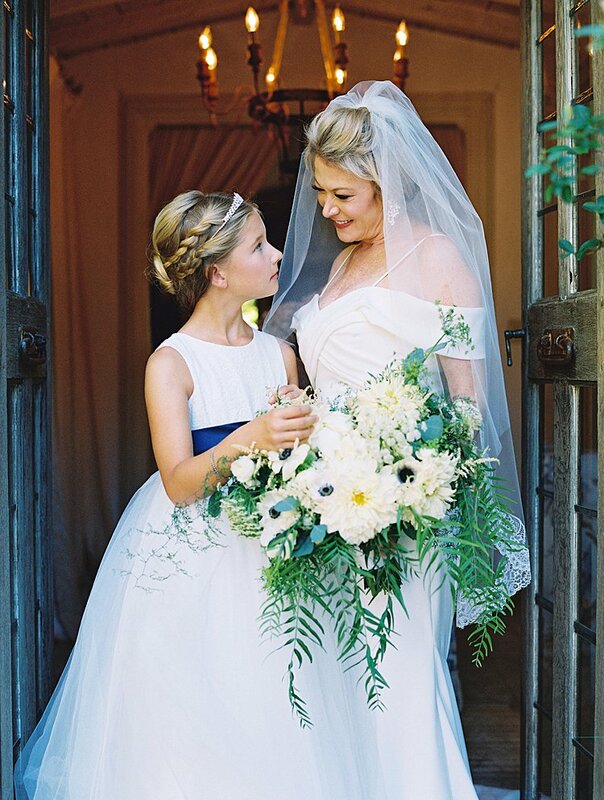 Though then it seemed like a far-away dream, when Jane was around 7, she told her parents that she “would marry either a South-African or British man and get married at the Chicago Botanic Garden.” And so it was, she married a British man and got married at the Botanic Garden! 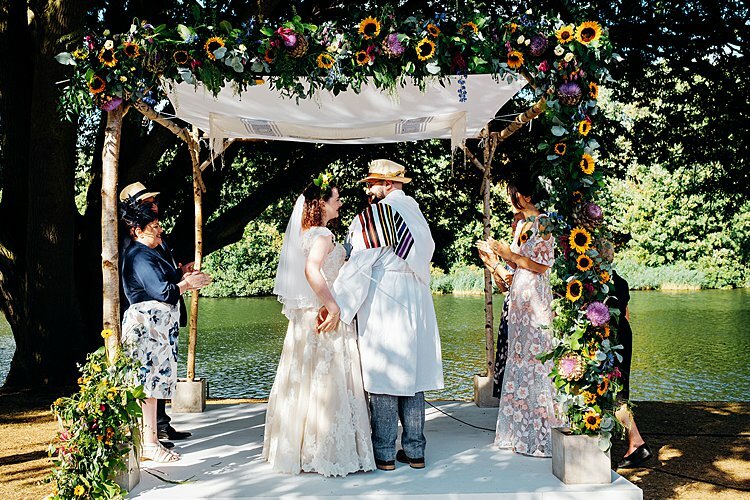 Super exciting day for us here at Smashing The Glass, as this is the first ever Jewish wedding we’ve blogged from Berlin, Germany, and we absolutely LOVE it! 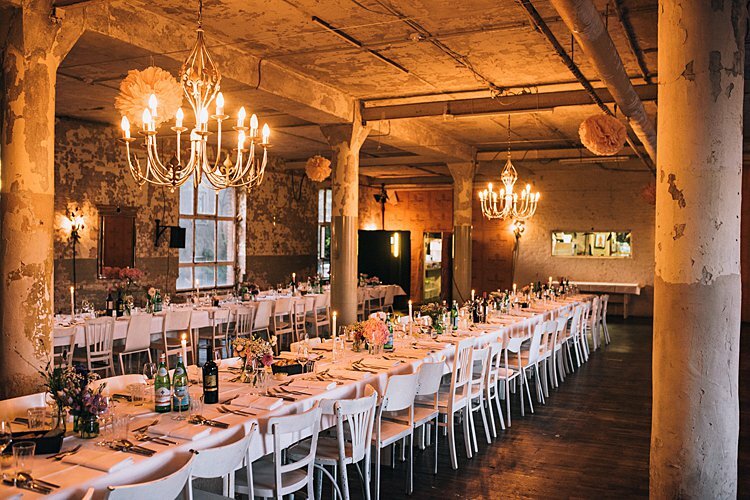 Anna and Assaf easily picked one of the coolest Jewish wedding venues we’ve seen yet: Teppich Fabrik (“Old Carpet Factory”), which, as its name suggests, is an old carpet factory loft building near the city center of Berlin (which automatically gives it some edginess cred right there). 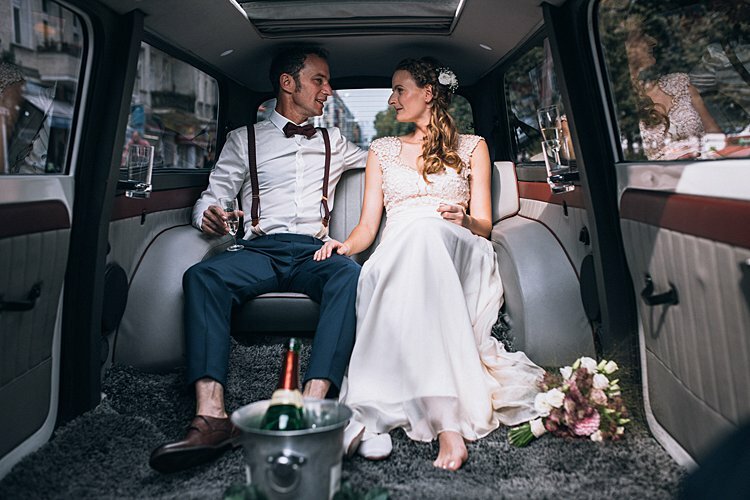 The couple loved it for its industrial yet romantic vibes, and we are totally, totally with them — check out the effortlessly glam shots from Smashing The Glass Recommended Vendor Ben Kelmer (in the words of the bride: “Nobody has ever made us look this good!”) to see for yourself. 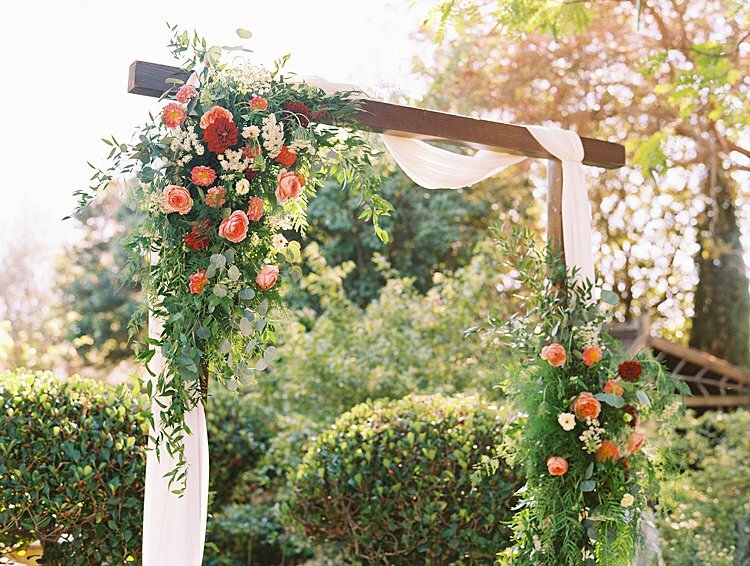 As a very secular couple, Anna, a lawyer, and Assaf, a carpenter and project manager working in real estate, knew a traditional ceremony wasn’t for them, and we love the way they crafted a laid-back, individual ceremony mixing Jewish customs with the duo’s own personal touch: there was a chuppah (built by the groom and his friends! ), blessings by friends, children running around, and, of course, a smashing of the glass! 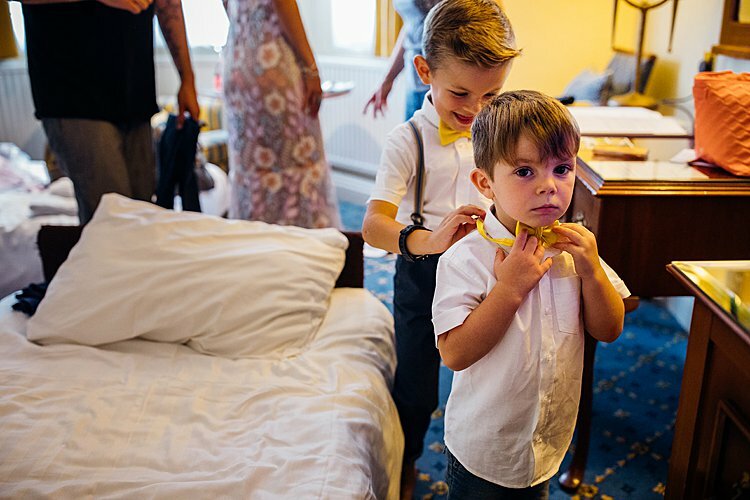 We also love that these two organized a kids’ corner with babysitters, movies, games, and even a few beds, so that parents could dance all night worry-free (and we really do mean all night — the dance floor didn’t close up until 5 a.m.!). 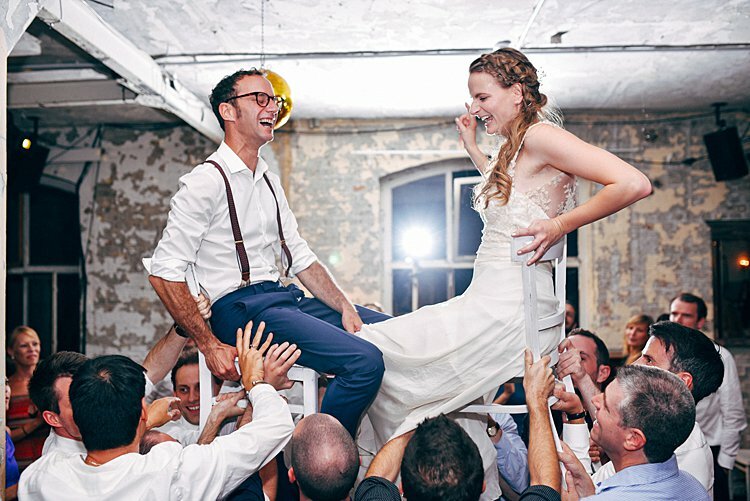 Anna, the bride: We met at a hummus restaurant in Berlin Prenzlauer Berg in 2011 and started dating a few days later. 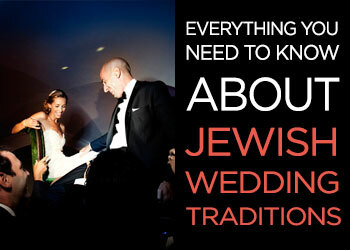 Is this the perfect English country Jewish wedding, or what? 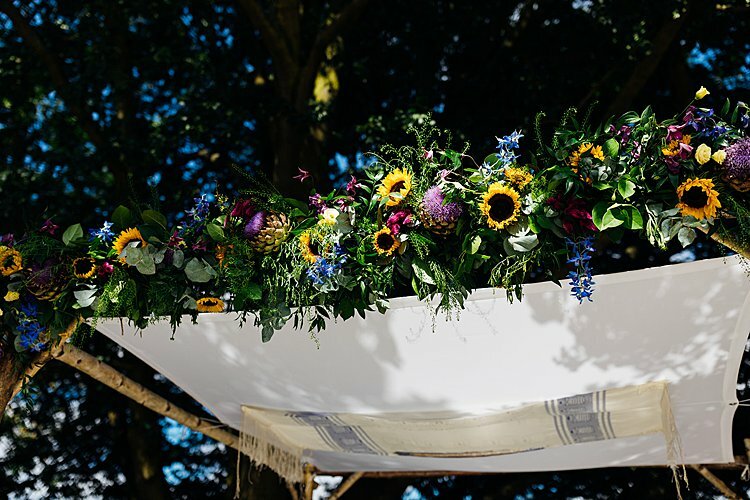 We are totally obsessed with Miri and Jon’s sweet sunflower chuppah — not to mention the bride’s epic flower crown (which she opted for instead of a bouquet) and the charming table centers in repurposed whiskey bottles strewn with fairy lights. 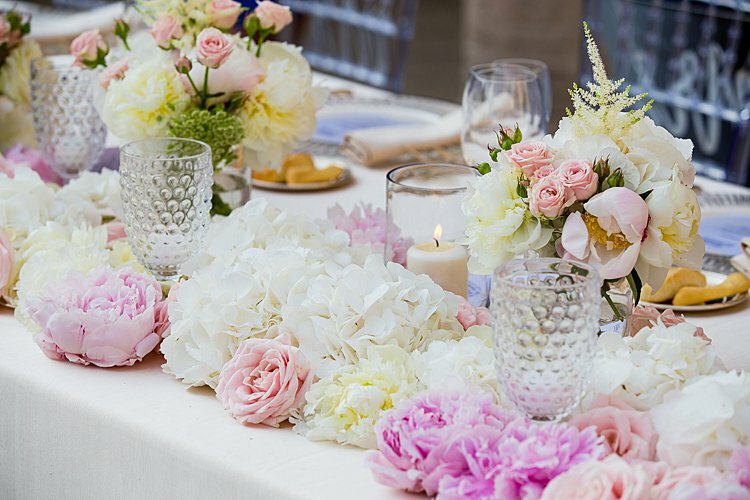 It was all the work of florist Gabriella Shem-Tov, who crafted the perfect colorful arrangements to complement the festival vibes and idyllic outdoor setting. 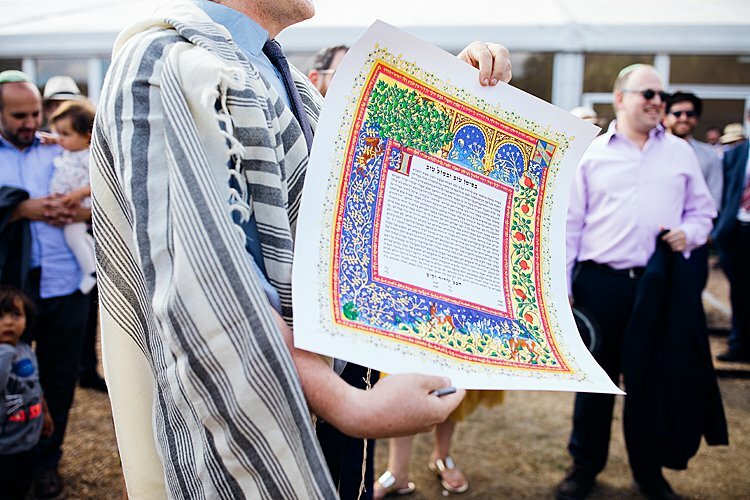 We also love that Miri, a project manager at the British Library, and Jon, community development director for Masorti Judaism in the UK, crafted an ultra-personal egalitarian ceremony totally in step with their values, where they circled each other, exchanged rings, and both smashed a glass. 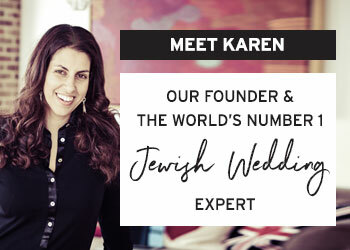 Don’t miss Miri’s beautiful writeup, or Marianne Chua’s luminous documentary-style photography… and whilst you’re at it, you won’t want to miss our amazing FREE online event for Jewish and Jew-ish Brides happening later today called, ‘The Secrets to an Unforgettable Jewish Wedding”. Sign up here if you haven’t already – I can’t wait to see you there! 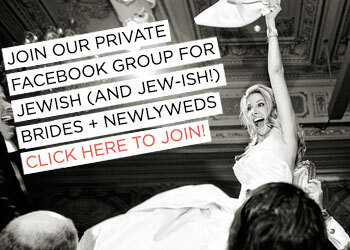 Miri, the bride: We had been friends for a few years but then accidentally went on a date, and were engaged a year later!